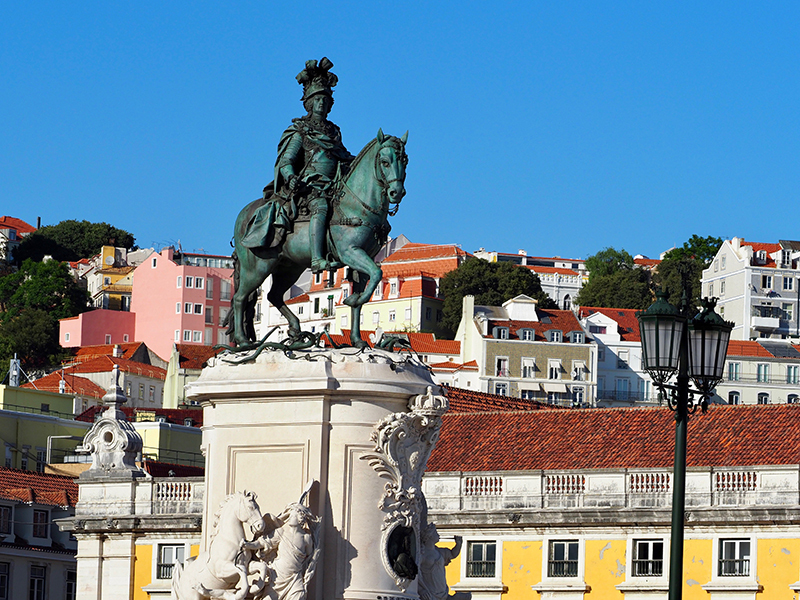 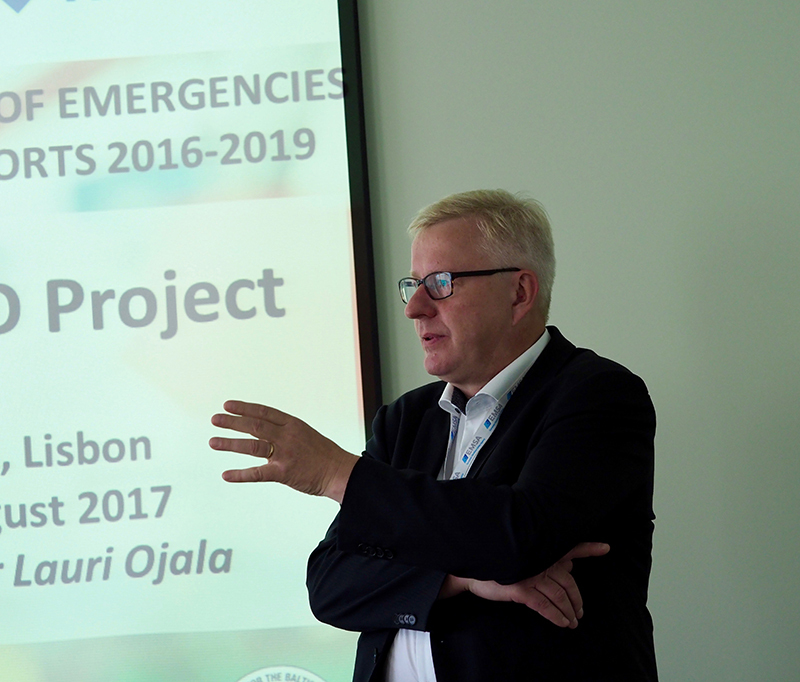 The joint EMSA Workshop was found mutually useful. 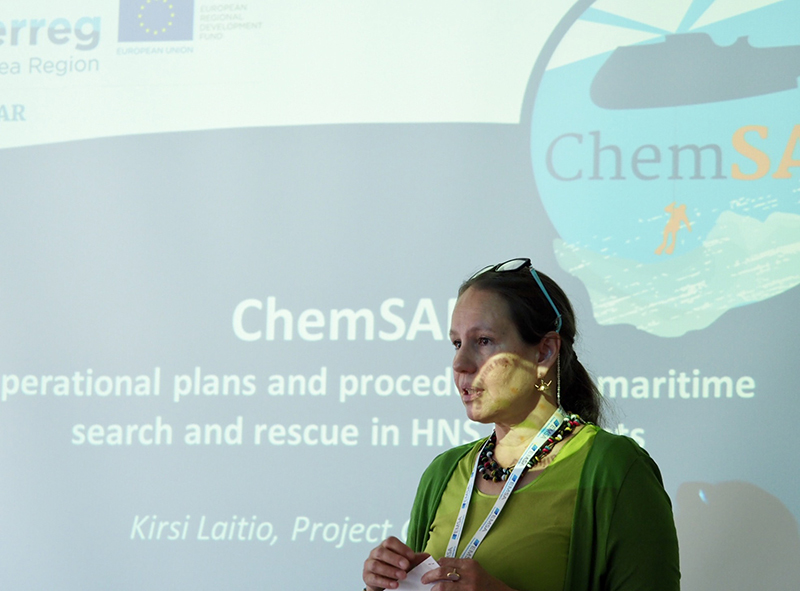 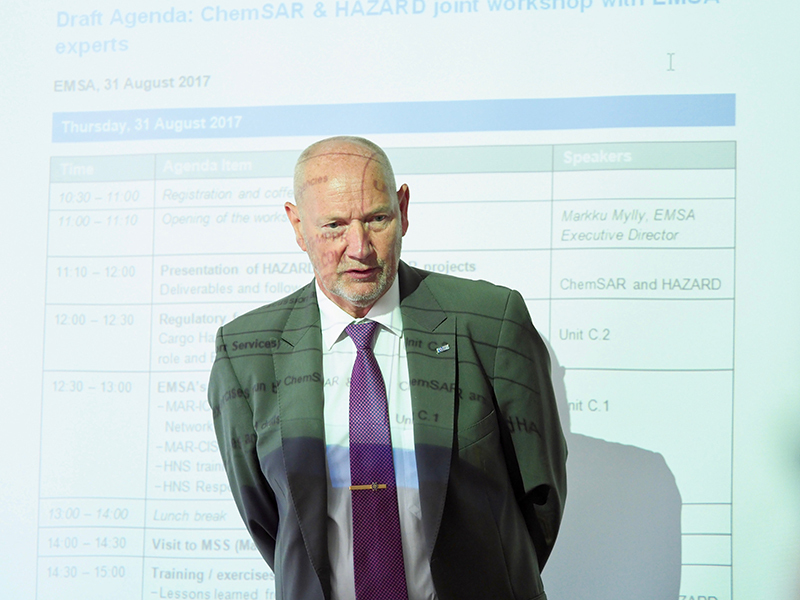 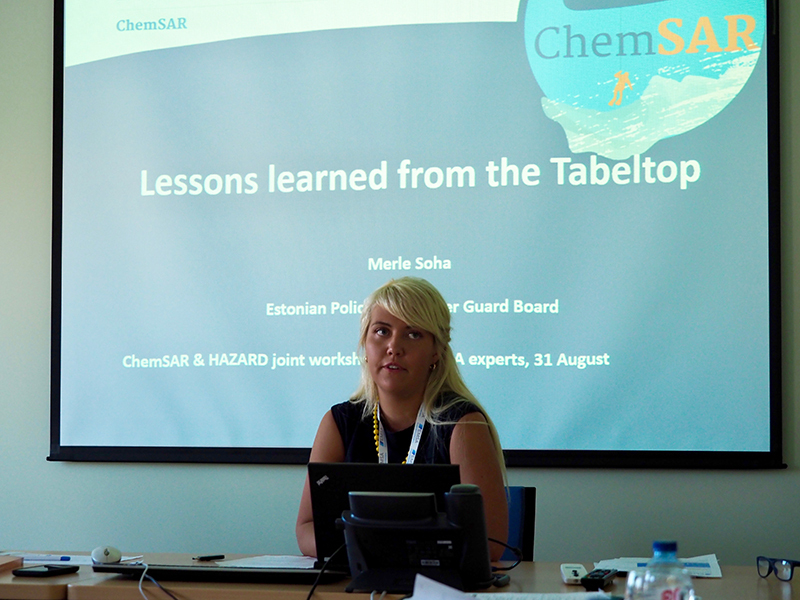 ChemSAR project received vast amount of useful information, for example, on different kinds of information available at EMSA in relation to HNS incidents. 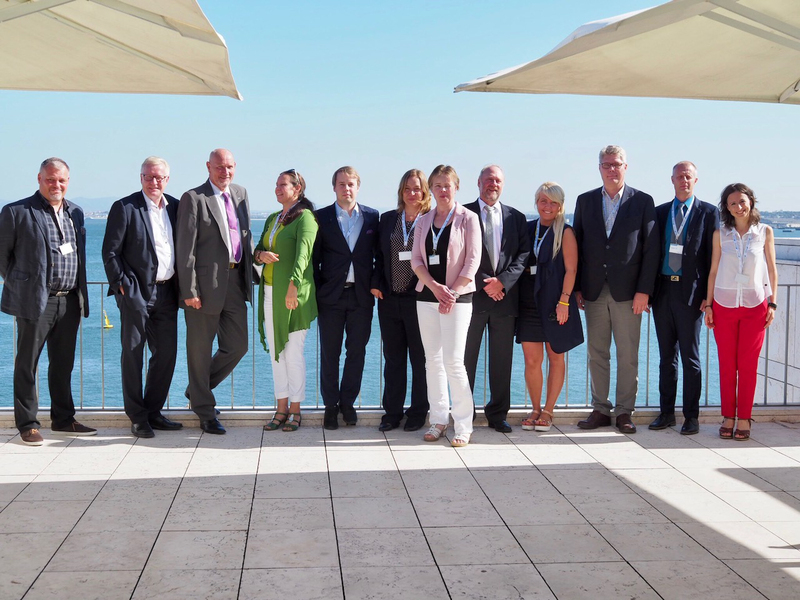 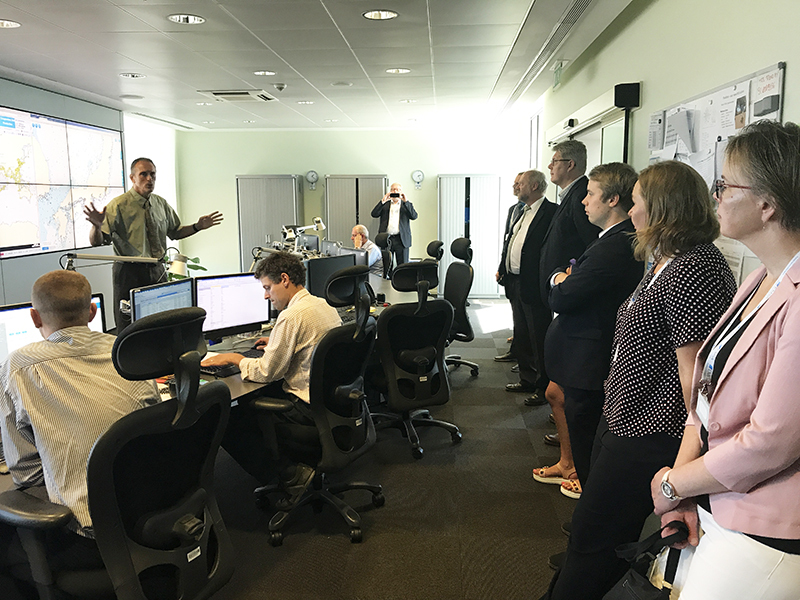 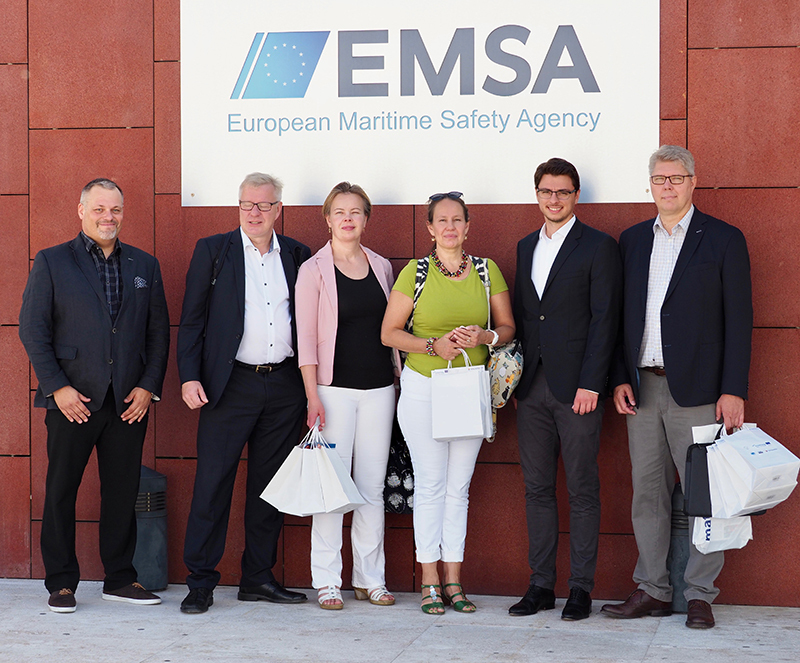 EMSA representatives saw advantages in the cooperation with projects as it is the projects, which create new information and organize exercises where EMSA information and databases can be used. 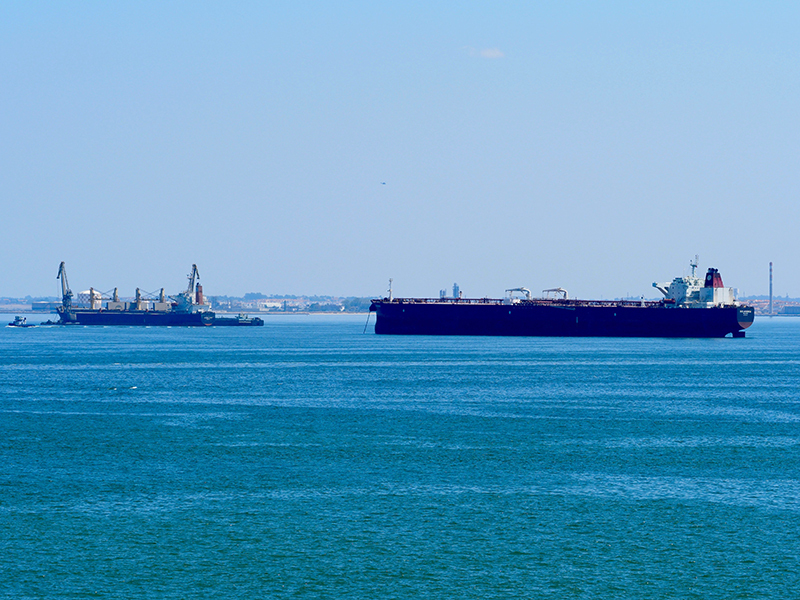 This enhances the exchange of experiences and information perhaps not otherwise possible. 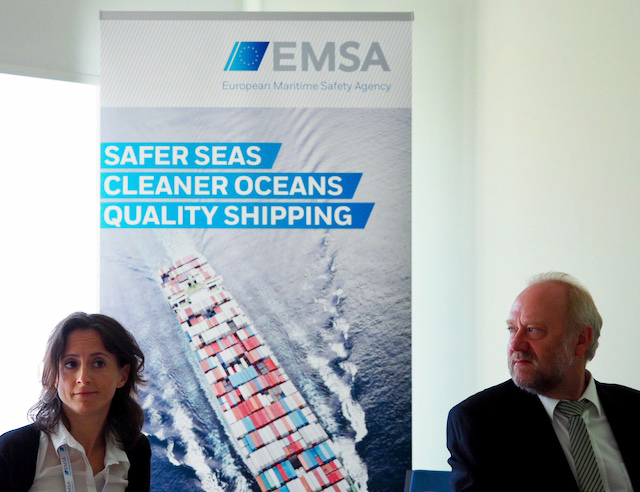 We thank EMSA for hosting the workshop!